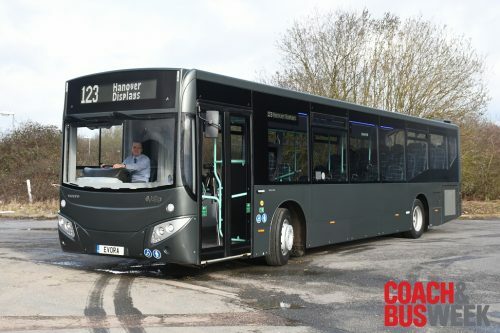 MCV has launched its new single-deck bus, which is based on the Volvo B8RLE chassis. 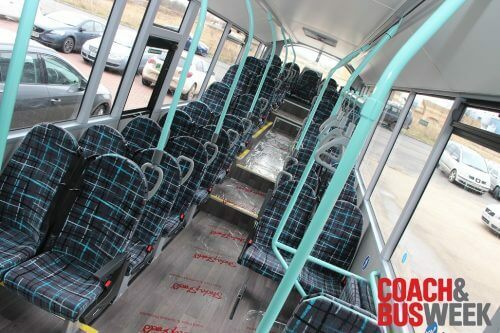 It benefits from family styling and shared components with its double-deck sibling, the eVoSeti. 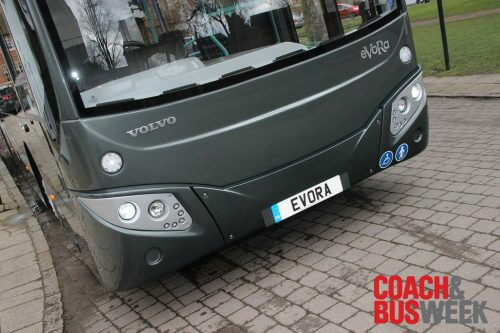 Called eVoRa (sic), the new single-deck bus is being sold in the UK and Ireland by Volvo. The first three examples of the new model have already been sold; six are available for stock; and six more are on the way. 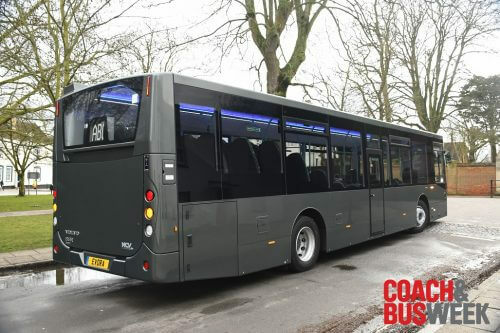 The 12.2m heavyweight offers 46 passenger seats, 43 of which are forward facing with three-point seatbelts. One wheelchair can be accommodated. Full story in next week’s issue – online from Tuesday (February 27), with subscribers from Wednesday (February 28) and in WH Smith from Thursday (March 1).